Boys and girls of the boyband era, you’d know by now that 2019 is the year of the comebacks and reunions of your favourite 80s/90s boybands. Malaysians recently got a glimpse of Blue and soon, we’ll be getting not one, but two shows from Westlife in October. 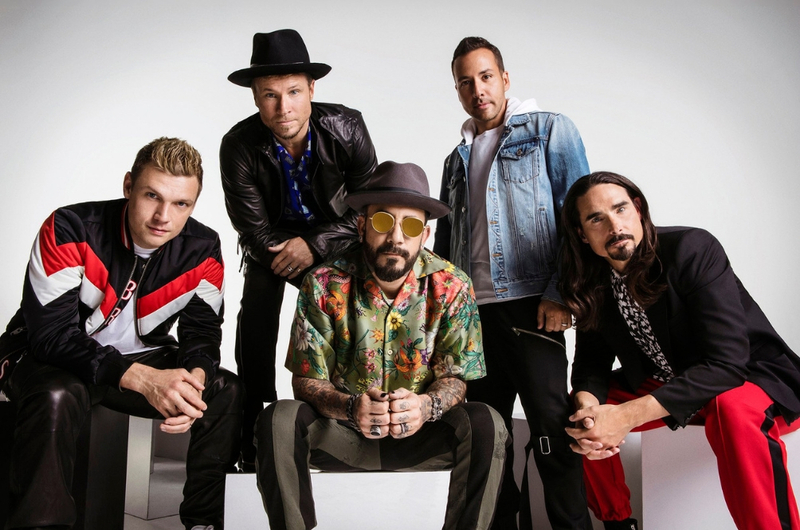 And in case many of you are wondering when the Backstreet Boys a.k.a the musical pinnacle of your childhood will be heading to our shores, well, we’ve got some good news. The five-piece group have recently announced the Asian leg of their “DNA Worldwide Tour”. Sadly, the tour list is quite ‘Incomplete’ because Malaysia is missing from it. Our close neighbours Thailand, Indonesia, and Singapore, however, are lucky enough to be seeing them in their hometown in October. Let’s just pray that they’ll somehow squeeze Malaysia in between their tour dates because they’re so close yet so far. But, if you don’t want to take your chances, you should start saving the date and prepare your travel plans in advance. 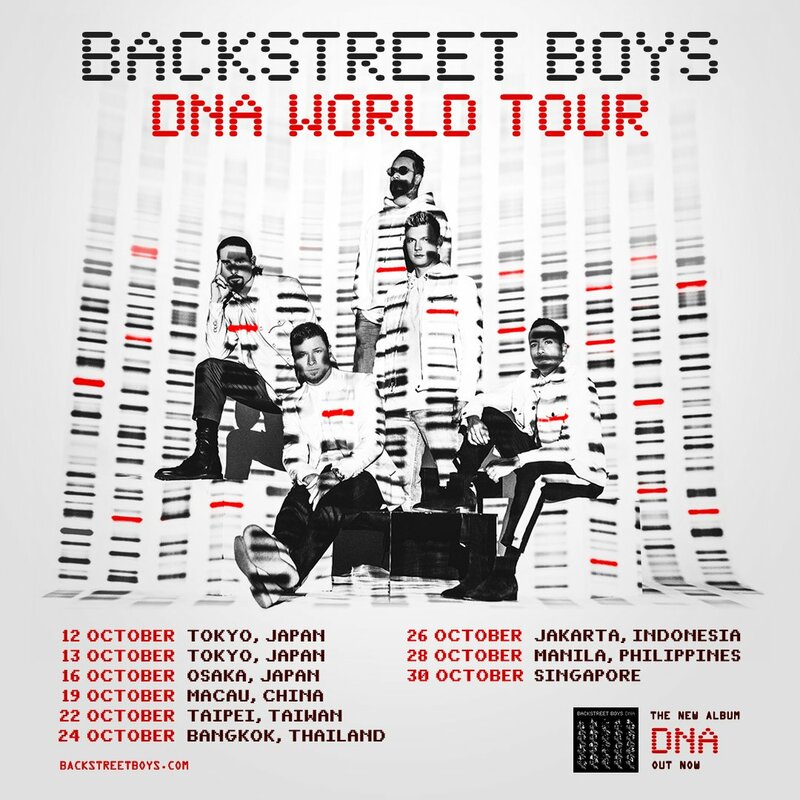 Ticket sales for the Asian leg tour have yet to be announced, so be sure to check Backstreet Boys’ website from time to time. Our Prayers Have Been Granted, Coldplay is Coming to Singapore!